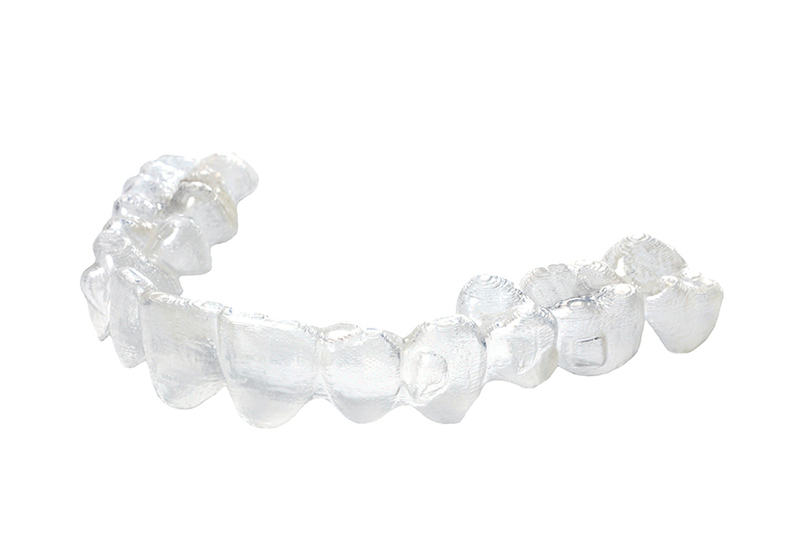 see more Invisalign® is the virtually invisible way to straighten your teeth without the use of traditional braces. The Invisalign® system uses a series of clear aligners to correct common problems such as crowded and unevenly spaced teeth in adults and teens, as well as correcting overbites, underbites and crossbites. Contact us to schedule your Invisalign® consultation.